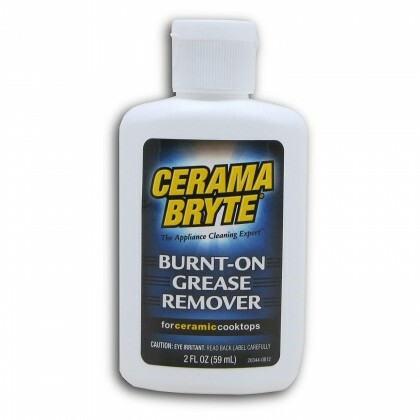 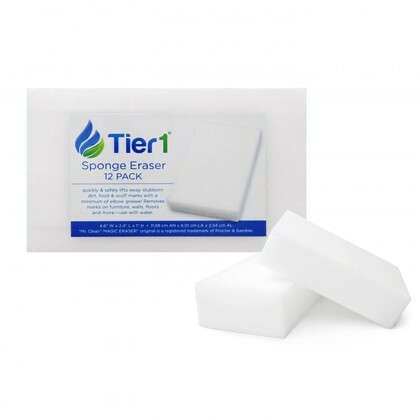 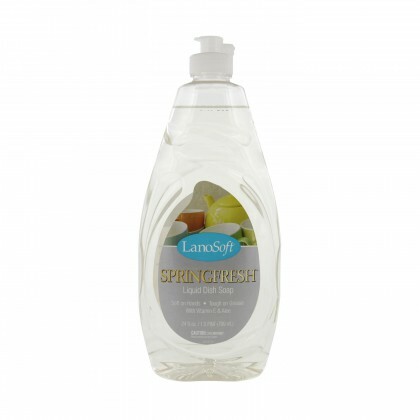 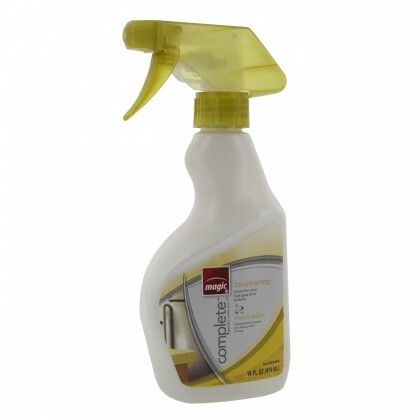 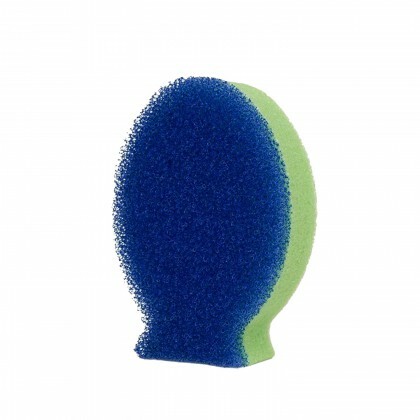 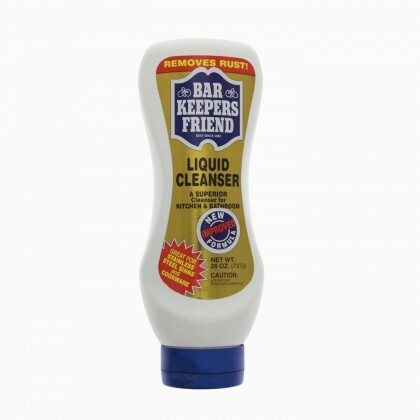 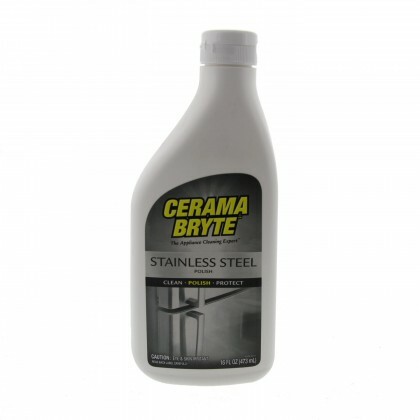 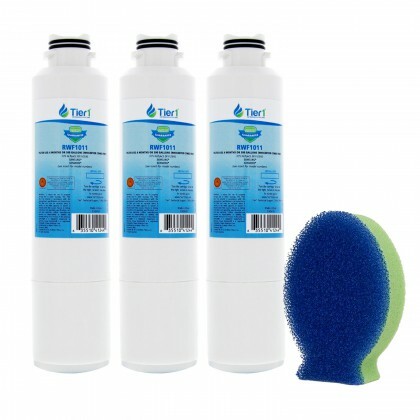 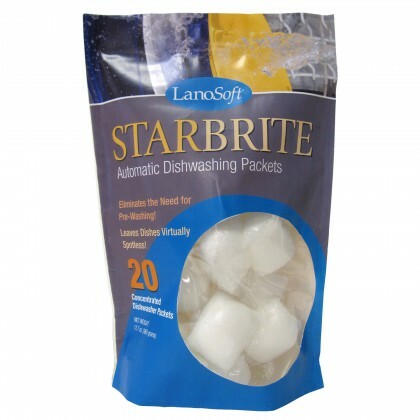 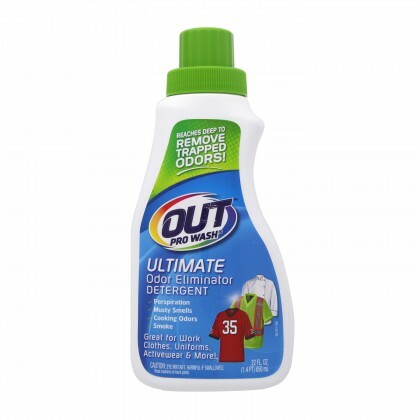 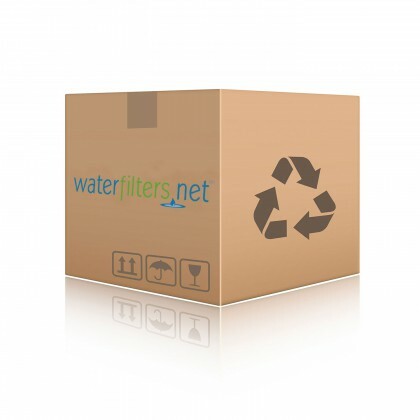 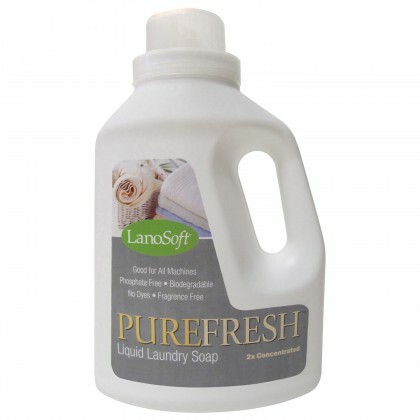 Get rid of tough stains on stainless steel, stoves, sinks, tubs, etc. 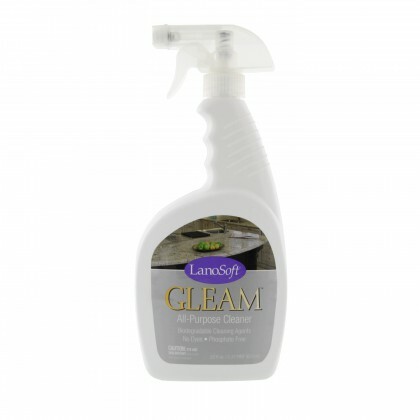 with our top quality household cleaners. 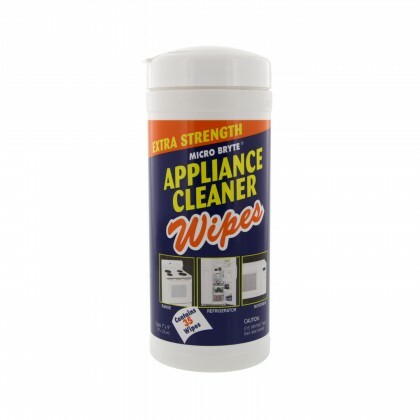 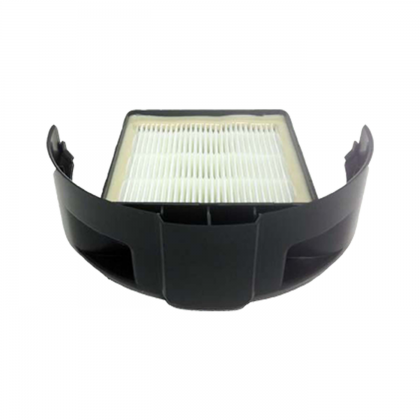 Our products are designed specifically for your home to ensure your family's safety at all cost.